Bon Iver is set to headline London festival All Points East next summer. The East London event will return in 2019, following an acclaimed inaugural event at Victoria Park. Running between May 24th and June 2nd, the 10 day event has just unveiled a series of very special additions. 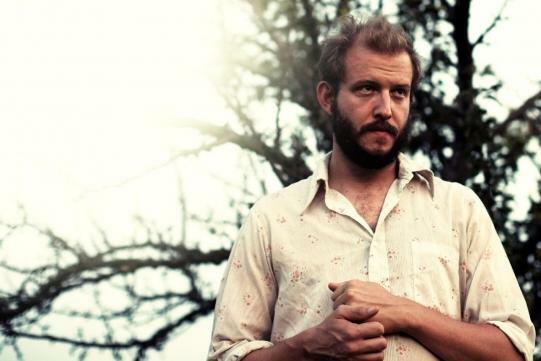 Bon Iver will headline on June 2nd, with the set representing Justin Vernon's largest live show on British soil. It's sure to be a highlight of the summer, with All Points East also naming a tantalising support cast. New names for the bill include Mac DeMarco, First Aid Kit, John Grant, and Julien Baker, with Snail Mail, KOKOKO! and The Tallest Man On Earth all due to perform. All Points East 2019 runs between May 24th and June 2nd.